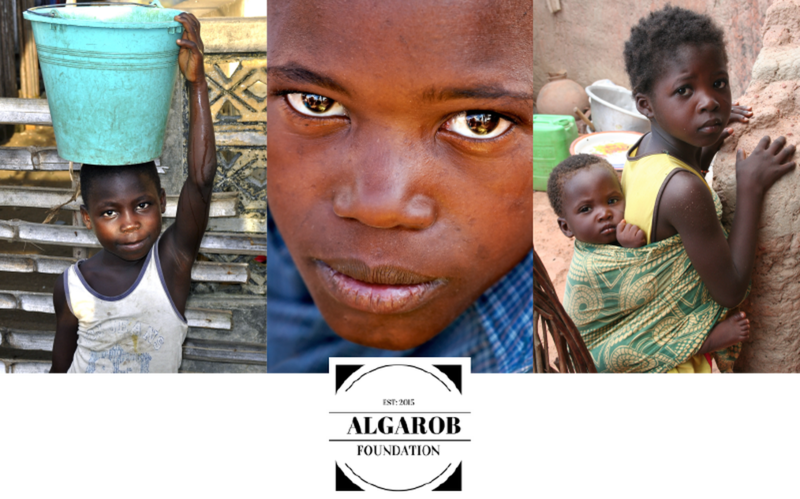 The ALGAROB™ Foundation is a registered Non-Profit South African foundation which was established to help children from the poor communities where we harvest the pods of the Mesquite trees. In South Africa all children need to wear school uniforms and the children from these communities struggle to afford the uniforms, let alone the other school necessities like books and pens. Children in South Africa also need to pay school fees and the children of poor communities don’t need to pay much, but even a few Rand (South African currency) places a burden on the parents and most times these children can’t afford to attend a school. ​Not being able to afford good food, the children struggle to learn and concentrate. We saw the need that these communities have and that is why we want to give back to the community. For each Mesquite product sold, a donation is made to the Foundation. Thus, when buying a South African Mesquite product, you know that you are helping the poor to be educated for a better future. The Foundation also supports women’s foundations currently working with the children from these poor communities.